Apparently, there are some automotive tuners that are not well known but are still able to get into the Geneva Auto Show, in this case is Milan Supercars. The Austrian automotive tuner has prepared a special reworked supercar with a cast full carbon fiber bodyworks. This new model has been shown at the Geneva Motor Show 2014 was held some time ago. The company seems to have worked hard enough and are preparing their own super car called the Avanti Rosso. 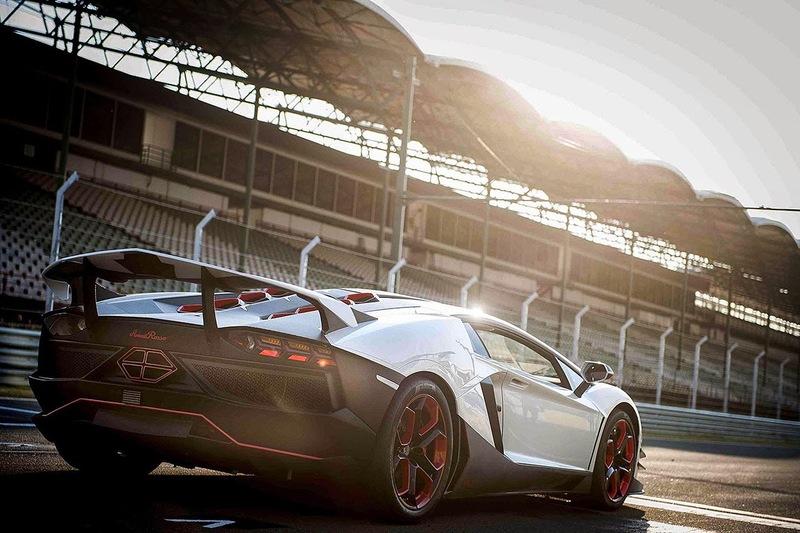 In case you're wondering what's the car in the photo, it is the Lamborghini Aventador comes with a carbon fiber makeover and new alloy wheels. 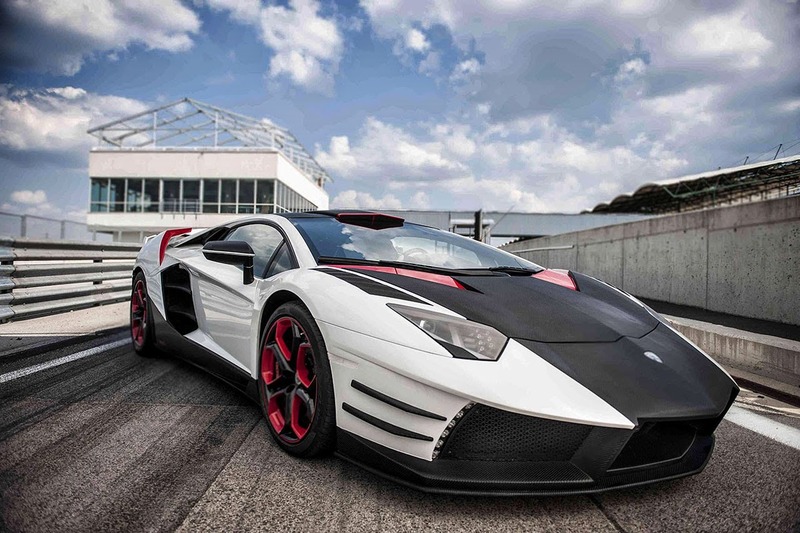 From a design standpoint, the car carrying several attractive colors, has an exclusive white bodywork with a mix of black and red. The Avanti Rosso also gives a more aggressive look, all thanks to the rear wing and black wheels that also has a touch of red, such as quoted from autoevolution, on March 3, 2014. 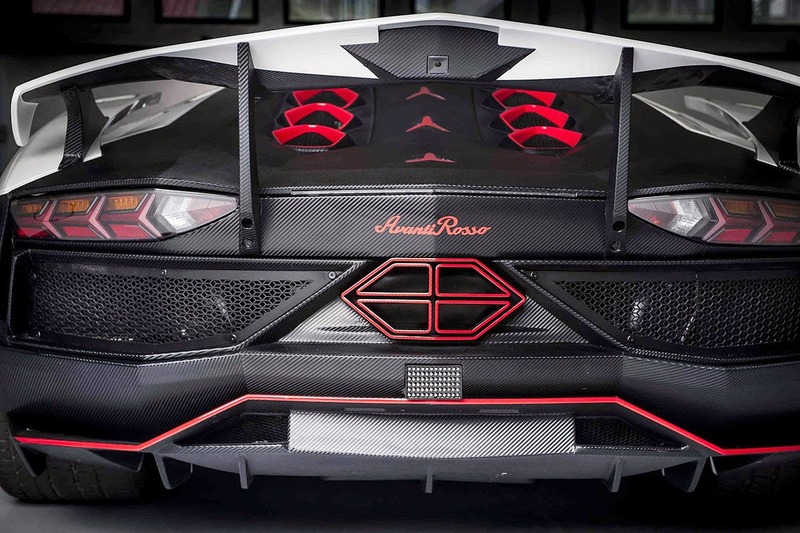 Plus on the corner of the legs, seems the old Aventador design is changed to a more sporty new parts so combined to make harmonizing the physical pattern matching. Unfortunately, no other details are available, it seems Milan Supercars has managed to maintain strict confidentiality.